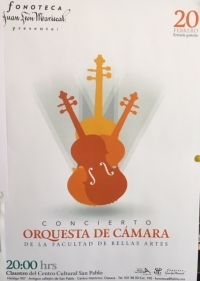 Concierto de Musica de Camara/Chamber Music Concert. 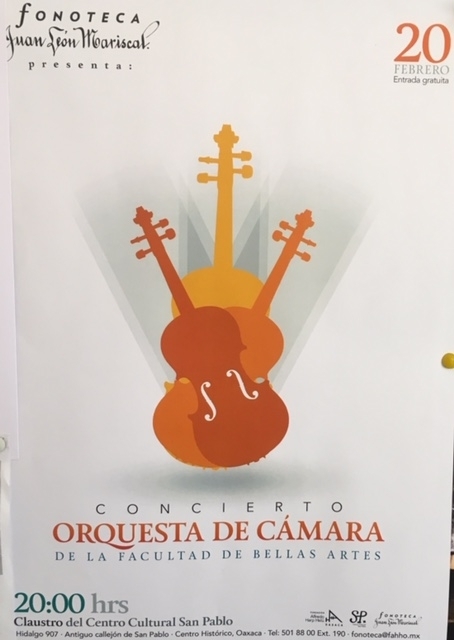 Chamber music concert. Performed by the Chamber Music Orchestra of the University of Fine Arts. San Pablo Cultural Center.